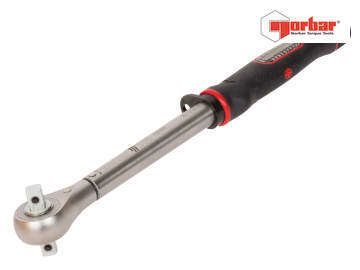 The Norbar Work at Height Torque Wrenches are accurate upto ±3% and feature a built-in tethering point to secure the tool for safe work at height and a double sided locking plunger square. 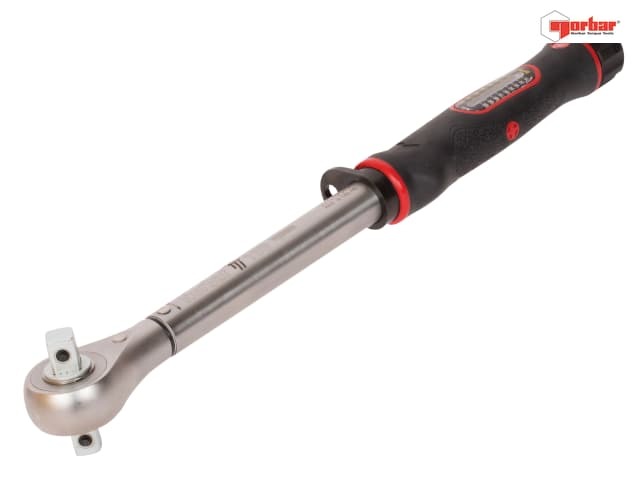 Built on a trusted, versatile torque wrench design with a micrometer scale for simple and error free setting. The handle and lens materials resistant to commonly used industrial chemicals. The lock feature helps to prevent accidental adjustment of the set torque. Pinned head in line with DROPS recommendation for ultra-safe handling of sockets when working at height.